EASY COME, EASY GO HOBO BAG! 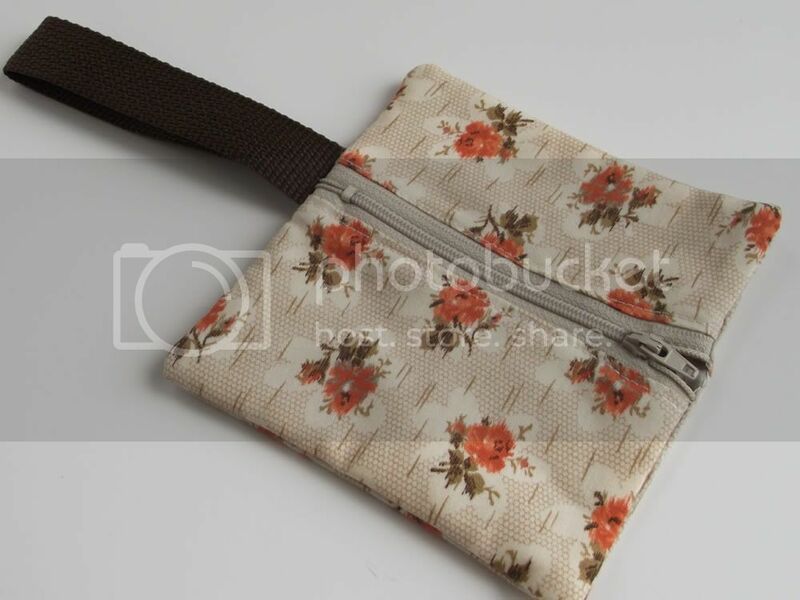 This purse has a convenient snap front closure and brown strap for those who love to go "hands-free". 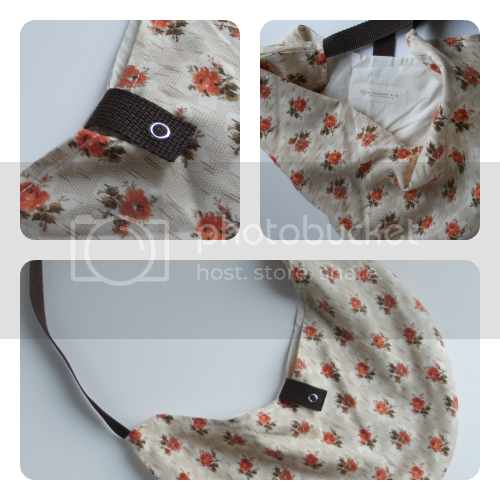 Exterior is vintage floral fabric and the interior is fully lined with a solid cream lining. This is a simple bag for those who like to live "the simple life". 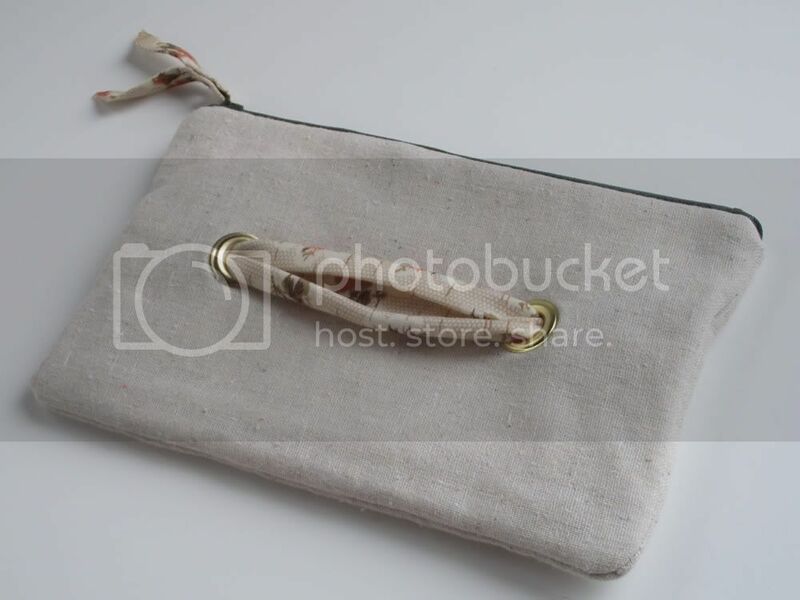 It is fully functional for an every-day bag or even great for your items at the farmers market. 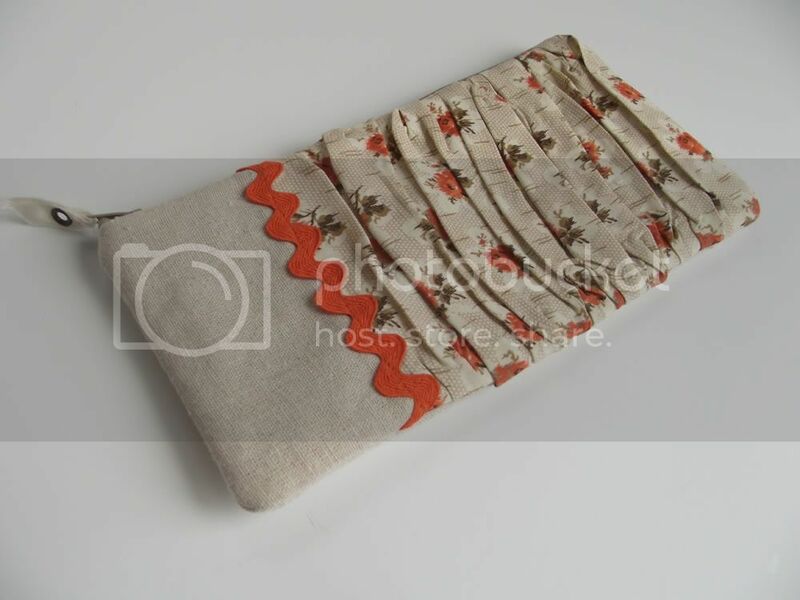 Here are a few other recently added to the shop from the same fabric.